Imagine what it would be like if there were no HIPAA violations. Everyone would be respectful, and trustworthy. Employees would be honest. 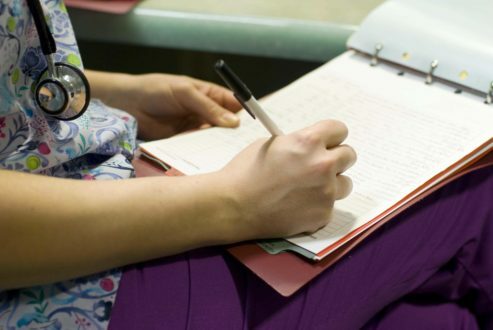 Patients wouldn’t withhold important information from medical staff due to mistrust. Unfortunately, this is not the case. 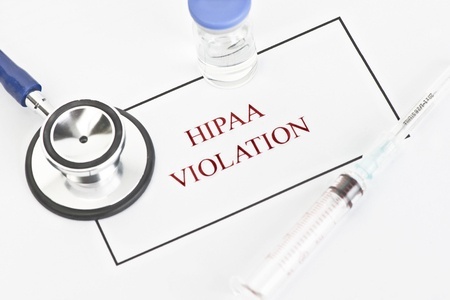 HIPAA violations are very common, and the laws are violated every day. Here are a few common Health Insurance Portability and Accountability Act (HIPAA) violations, and tips to help avoid them. So, gossiping in itself isn’t a HIPAA violation. However, chatting loudly about a patient and their situation in front of the nurses’ station where everyone can hear, is a violation. 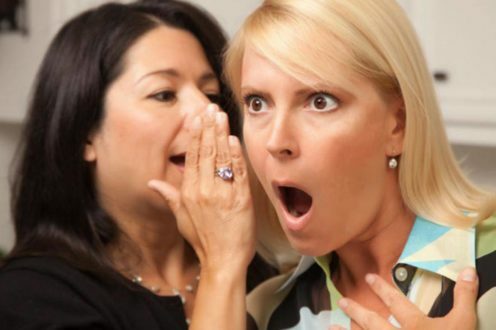 Gossiping about patients outside of the work environment to friends or family is also a violation. I get it. We, nurses, see a lot of crazy, weird, disgusting, appalling things. It’s understandable that you want to share it with your friends. Don’t. Even if you don’t include a name, a patient may be identified by their medical situation. So, just don’t. People are naturally curious. 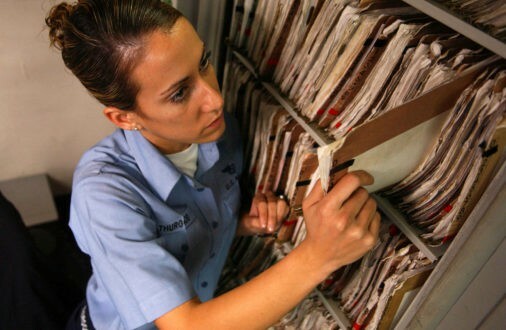 As employees, we have access to patient information, even information we don’t necessarily need to know to do our jobs. Naturally, when a patient is famous or is well-known on the news, we want to know all the inside information. Once the patient’s record or chart is accessed unlawfully, it’s a HIPAA violation. As curious as you may be, resist the urge to be nosy. This violation could cost you a hefty fine, your job and even jail time. This seems to be a very common occurrence. Many times, a “family member” or “friend” of a patient will request information about a patient’s status. Some employees take the person at their word and provide them with personal patient information. Without the patient’s permission to give out information, this is a HIPAA violation. This seems to happen more during phone calls. Anyone can call and request information, but you need to be able to verify their identity. 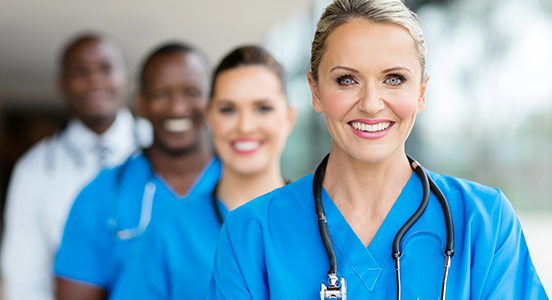 Many facilities have a protocol in place where designated persons have a password to give healthcare personnel in order to obtain information about a patient. Ask about your company’s policy. I see this all the time. A nurse or physician gets distracted, or called to an emergent situation and leaves their station with the patient chart still open. When information is left out, anyone can walk by and look at, or even take the information. It’s very important to always close down the patient chart, or put away any paperwork containing PPI. With some effort, we can all prevent PPI from getting in the wrong hands. The steps to protect patient information are simple. Keep your mouth shut, mind your own business, hide your paperwork, be cautious about releasing information. Remember, patient’s overall well-being is your responsibility and privacy and confidentiality are parts of your care.